Finest quality american walnut super stave worktop made of 3 planks and manufactured to highest standard at the most reasonable prices online, carefully selected to ensure uniform colour and perfect match. 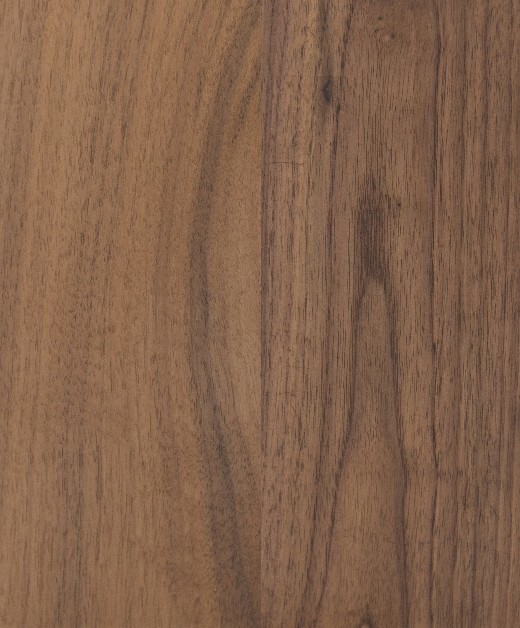 Finest quality american walnut super stave worktops manufactured to highest standard at the most reasonable prices online, carefully selected to ensure uniform colour and perfect match. 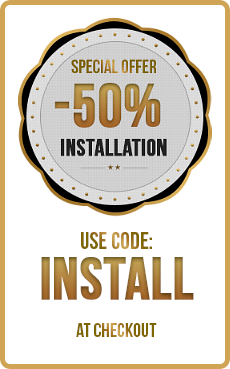 * If you are not 100% satisfied we will refund your money in full. If you need to know anything more about our products and services why not use our live chat system especially designed to help and advise you immediately. Enjoy your stay on our website!